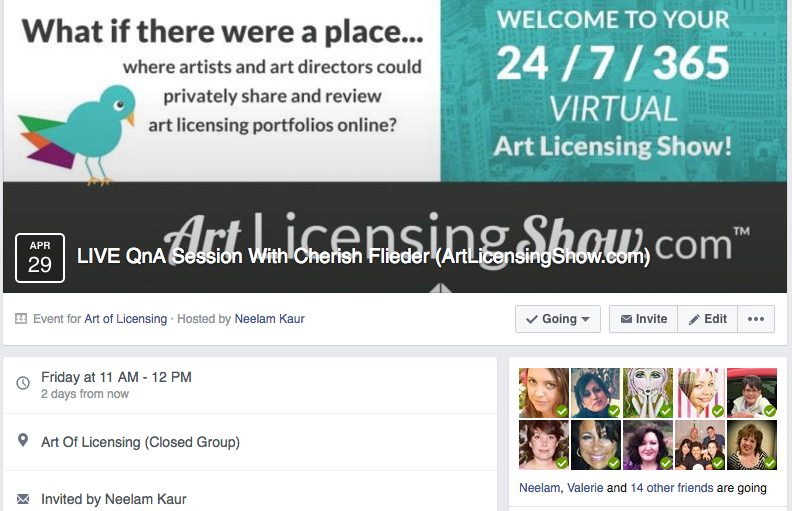 The Art of Licensing Facebook Group is hosting Cherish Flieder, founder of ArtLicensingShow.com and creator of SomethingToCherish.com, for a LIVE question and answer session. This is a marvelous opportunity to find out more about how this new platform can be put to work for your art licensing business. April, 29th, 2016 for an hour long Session, starting 11:00AM MST. 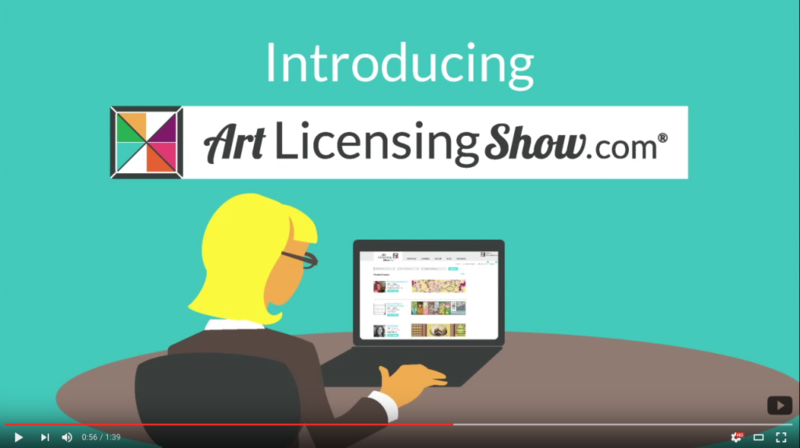 ArtLicensingShow.com is a protected portfolio website and a great social networking community for the art licensing industry. 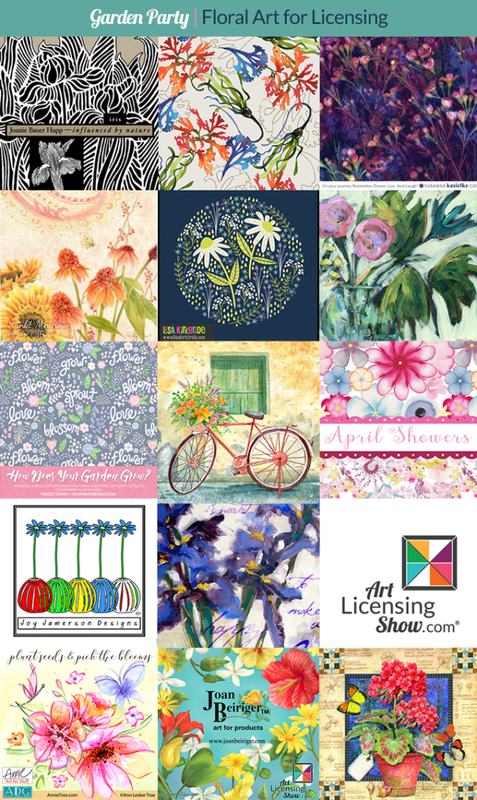 Joan Beiriger, a very respected and leading voice in the art licensing community, recently blogged about ALSC. 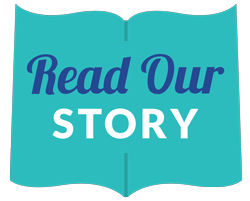 She shares many of the benefits and results members are having with the site as well as important TIPS for success! 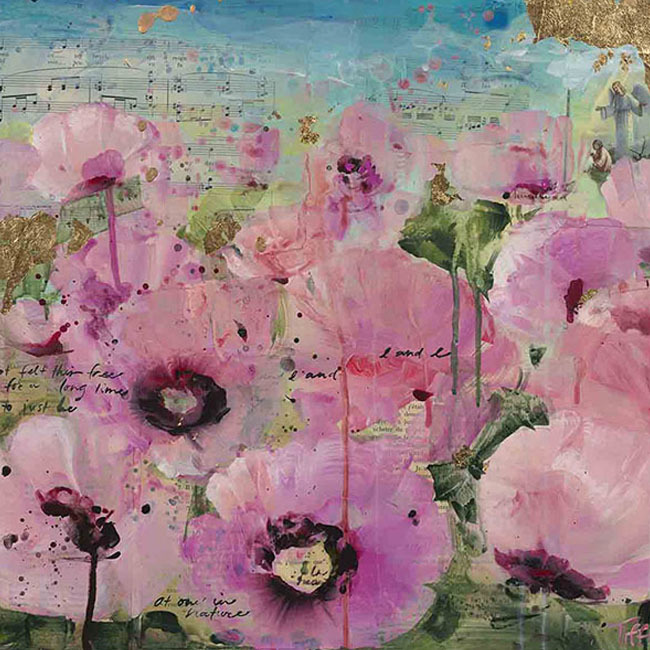 If you wish to you know more about Cherish, you may read Annie Troe’s recent Artist Spotlight blog. If you can’t make this event, you may also contact ALSC here with your questions. 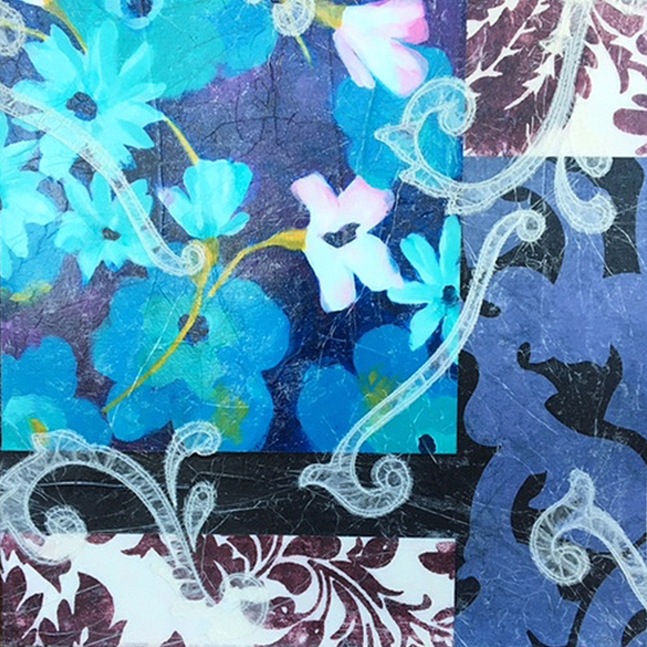 A few more floral images from our members. Feel free to connect with them on their ALSC profiles to see more work available for licensing. 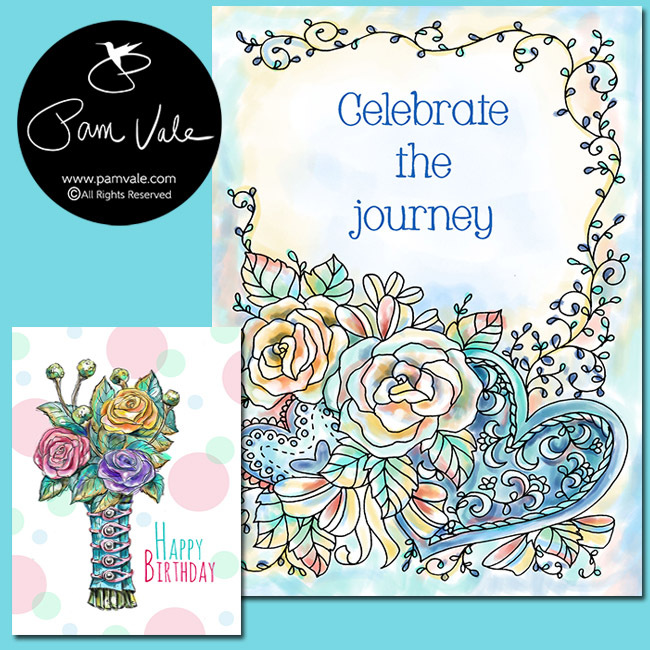 Click here to see the Garden Party Link-Up. 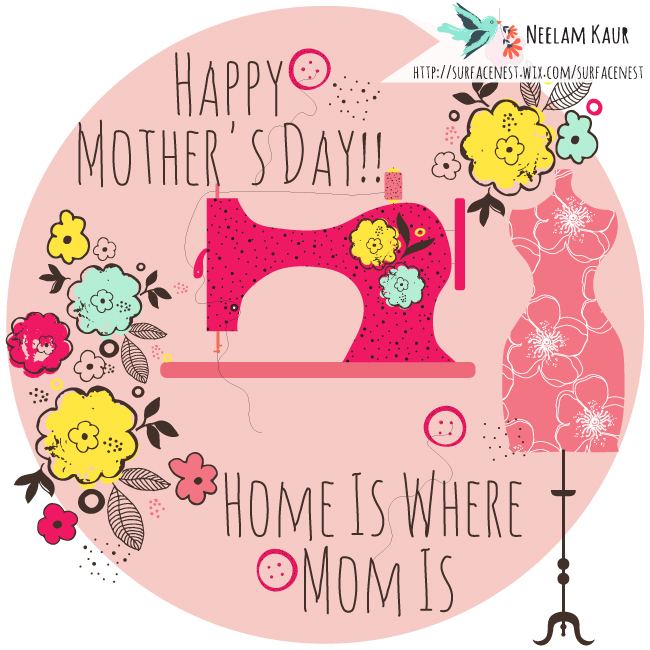 This entry was posted in Events & Opportunities, Tutorials on April 27, 2016 by Art Licensing Show .